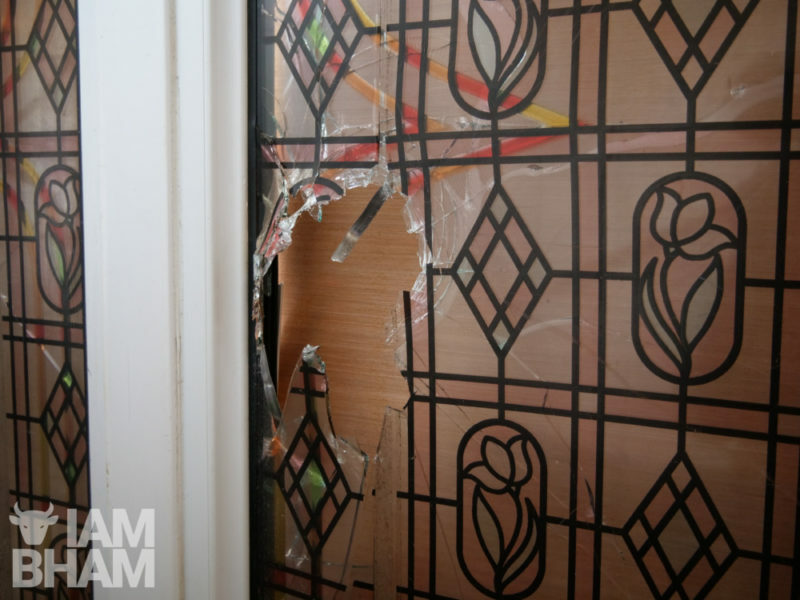 Police are investigating after four mosques in Birmingham had their windows smashed overnight. Neighbourhood officers are working closely with mosques in Erdington, Aston and Perry Barr today, as well as other areas where Islamic centres were hit. 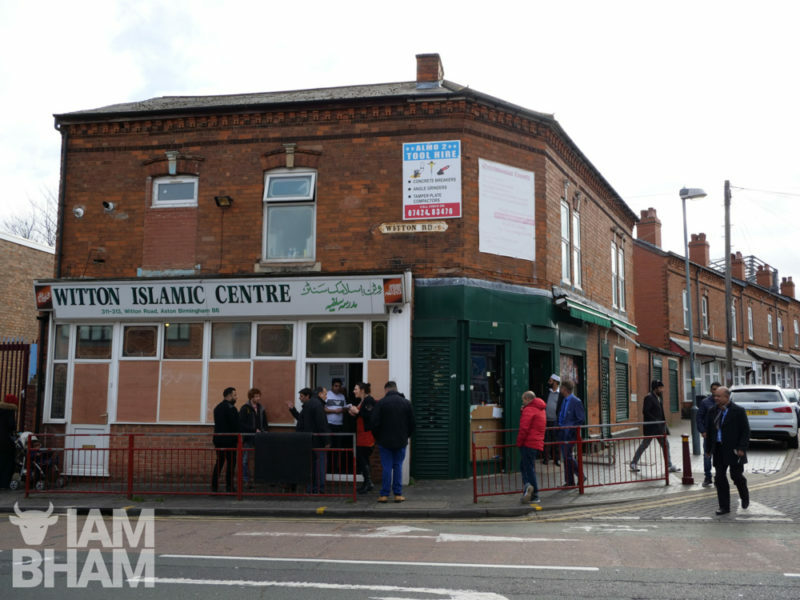 Several windows were smashed at the Witton Road Islamic Centre and mosque staff reported that police officers had retrieved a sledgehammer from the crime scene in the early hours. 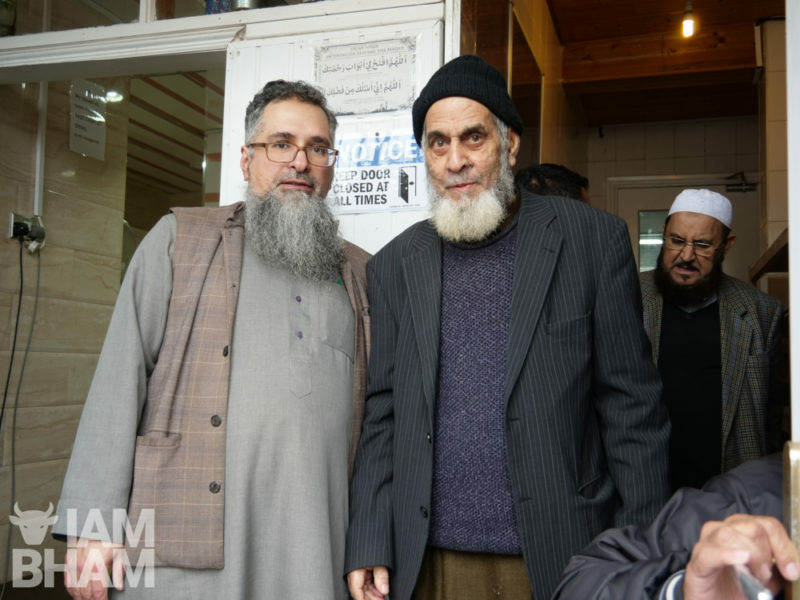 Councillor Majid Mahmood (left) was one of the first on the scene of the mosque attack as he arrived for early morning prayers. Aston ward councillor Nagina Kauser (right) has urged for greater police security following the attack. He added that the “super diverse” community should remain calm and work with the police. 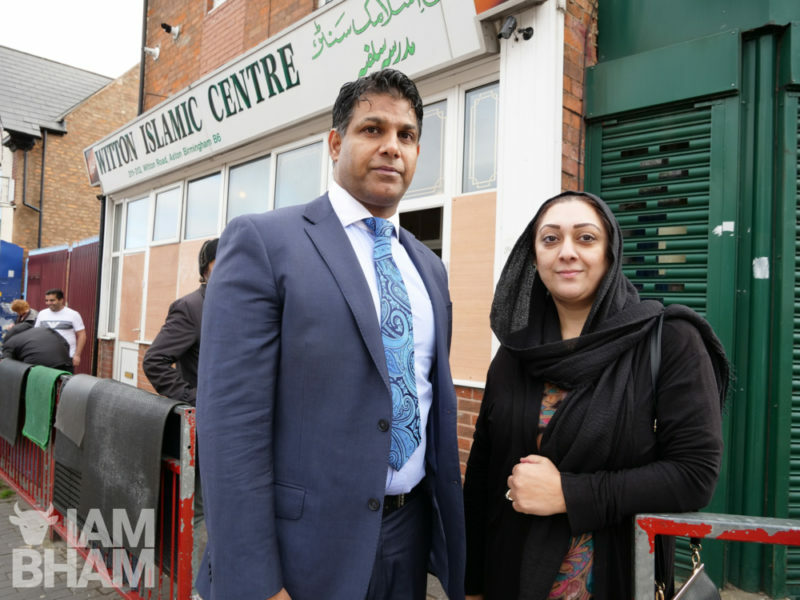 Nagina Kauser, elected councillor for the Aston ward where the Witton Road mosque is based, said that they needed more security ahead of tomorrow’s Friday prayer services across the city. Which Islamic centres have been attacked? 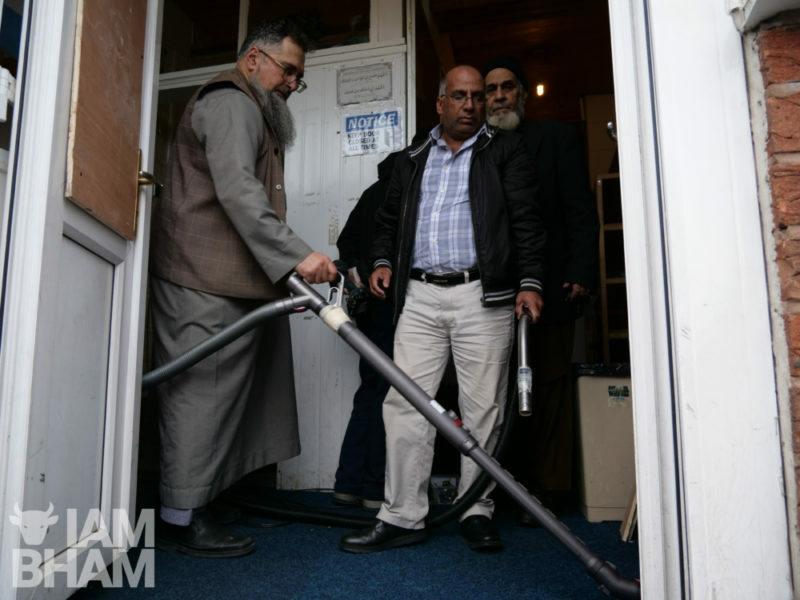 “I am appalled to hear of the attacks on Mosques in Birmingham today. 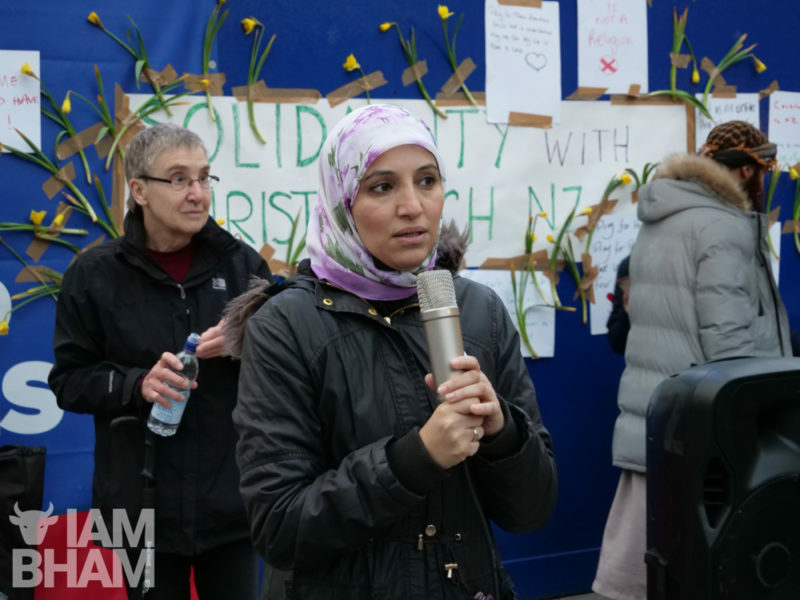 Nobody should feel intimidated to practise their faith, and given the attacks in Christchurch last week, it is even more shocking that extremists can target Mosques at this sensitive time. “New Zealand Prime Minister Jacinda Adern was right in demanding an international response to the brutal massacre of muslims that took place in the name of white supremacy. She was emphatic in labelling the far right ideology behind the attacks. We need a similarly robust response from our government. “Just a few years ago, Mohammed Saleem, a grandfather returning home from prayers at a mosque, was killed by a far right extremist. 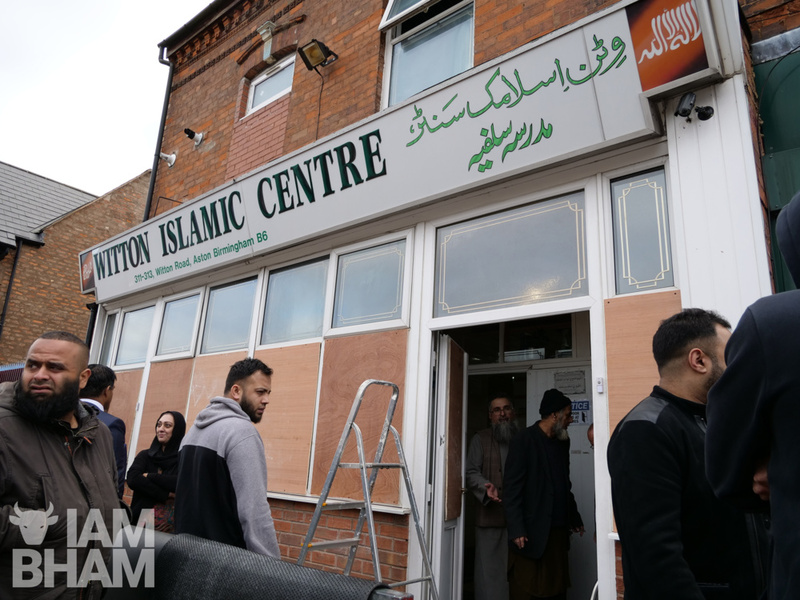 The attacks in Birmingham underline how extremists have become more emboldened in the wake of the New Zealand terror. “Since the tragic events in Christchurch, New Zealand, officers and staff from West Midlands Police have been working closely with our faith partners across the region to offer reassurance and support at mosques, churches and places of prayer. All the mosques that were attacked by the mindless thug(s) in Brum teach children after school. 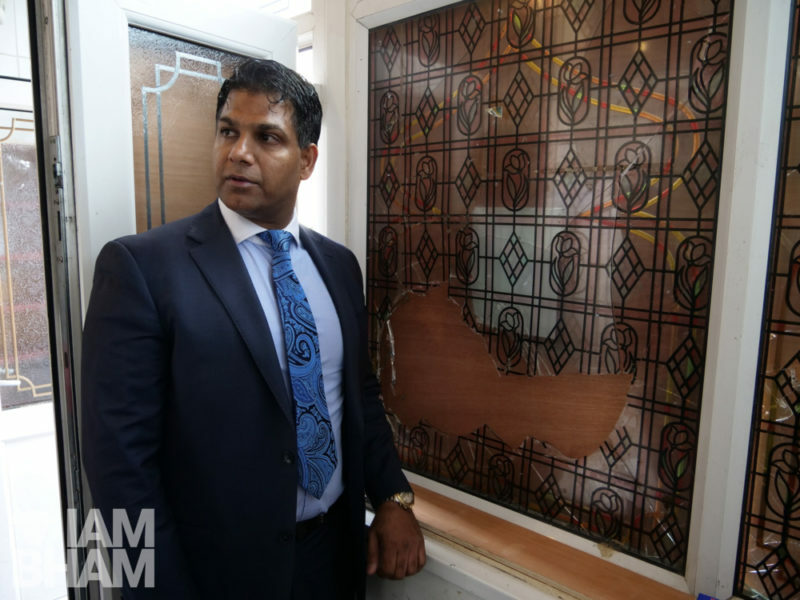 UPDATE: Cllr Majid Mahmood has confirmed the originally reported girls’ school was in fact another mosque, bringing the reported total number of Birmingham mosques attacked to 5.